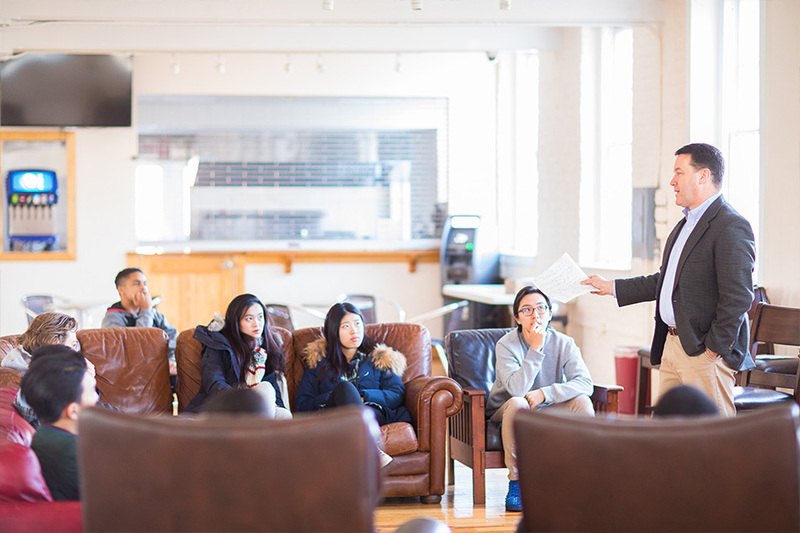 It isn't every week that students have a chance to learn Systems Thinking from the Head of School, coffee roasting from the Director of Operations and Director of Academics, or boat building from the Math Department Chair. No, it is only during the Winter Week of Wisdom and Wonder, MSA's signature program created a decade ago to provide students and teachers an opportunity to learn topics outside the regular curriculum. This years course offerings were impressive and highlight the remarkable diversity of the talents and interests among the faculty and staff. Before departing for the winter holiday, students select two courses from a course catalogue, much like they will see in college. Courses range from academic-related topics, such as Russian Language and Culture and the Kennedy Assassination, to hands-on projects, such as Pickle Ball and on-campus construction projects. Teachers teach WWOWW classes based on their personal interests and hobbies, and students take classes that spark an interest in them. "WWOWW is the Miller School experience writ small. 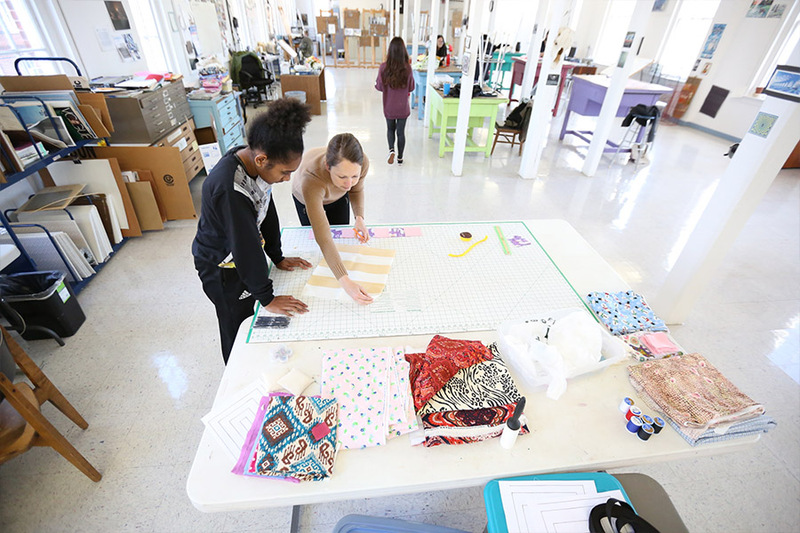 Students leave the beaten path to take specialized classes offered by passionate teachers, and the subjects covered range from coffee roasting to skateboarding to ballroom dancing. The opportunities during WWOWW are unique, wide ranging, and appeal to our diverse population, and that is what Miller is all about," commented History Chair Thomas Fickley. The concept for WWOWW was the brainchild of former Head of School, Rick France. He recognized that the faculty had talents and interests that extended beyond the subjects being taught and coached and created an outlet for teachers to share these interests with students. Additionally, he viewed it as a chance to spark new interests and passions in students. "Our aim was to provide students with an academic offering that might pique an interest yet undiscovered and to give them a chance to try a meaningful physical activity that was new," commented Mr. France. This year, students had twenty-seven courses from which to choose. Some of the most popular courses included Mission Impossible: Strategy of the Escape Room; Art of Coffee Roasting; Rise of Extreme Sports: Skateboarding, Snowboarding, and Surfing; Crime of the Century: The Murder of President John F. Kennedy; Systems Thinking; and Drone Wars. "As always, MSA's faculty impressed with its wide variety of interests and love of sharing knowledge with students. Course offerings provided wisdom and wonder around every corner," commented Peter Hufnagel, Director of Special Programs. In addition to the faculty and staff, guest instructors often join the teaching faculty for a week. This year MSA parents Lisa and Willie Drake taught Pickle Ball, and Head of School Emeritus, Lindsay Barnes, returned to the Hill to teach Crime of the Century: The Assasination of John F. Kennedy. WWOWW lived up to its acronym and jump started the 2018 semester with wave of wisdom and wonder.